You know what, I've never been to Red Lobster. At least, not that I remember. 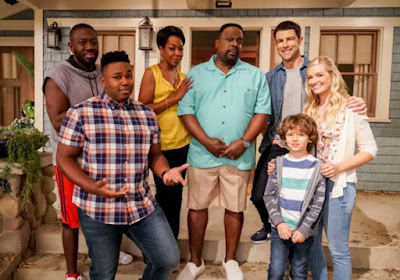 Considering my one experience with lobster to date ended in me feeling sick all night, I'm not sure I'm going to be visiting Red Lobster anytime soon. 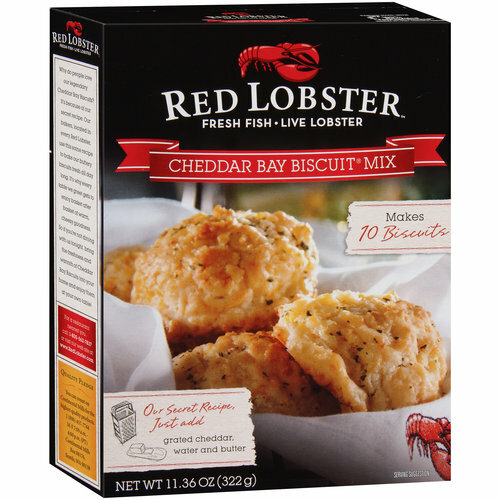 But, maybe I don't need to, now that they have started distributing their cheddar biscuits nationwide in an easy-to-use mix form, as I'm sure these would probably be my favorite thing on the menu. I mean, cheese plus biscuits? Yes, please. These are quite delicious right from the oven, nice and hot, with the cheese melted inside and the garlic butter oozing over the top. 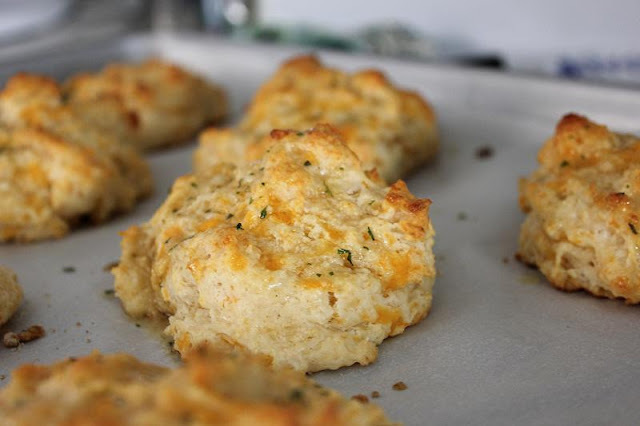 I'm not a huge garlic person myself, but I have to say that I don't think these biscuits would taste quite as good without the extra seasoning on top. It just makes them have that little extra oomph of flavor. But even better than all of that is the fact that these biscuits don't have that slightly metallic taste that some biscuit mixes do. You know, from the baking powder/soda or whatever they put in it? I often notice the same thing with cake flour, but maybe my cake flour was just old or something? Anyway! Off topic. 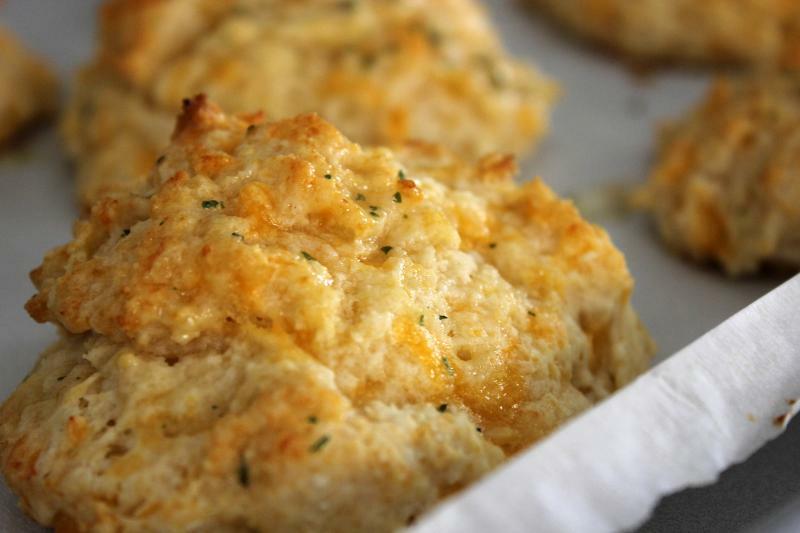 Yes, these biscuits have no metallic flavor. Good. We found a value pack of them at Costco, but my mom also saw them at Target. I suspect they may also be in grocery stores now too, but don't quote me on that one. The best part is that they're super easy to make, especially if you have pre-grated cheese. A note on the cheese - make sure to use as sharp of cheddar as you can! We actually put in more cheese the second time we made these, and they're even better with that extra addition, in my opinion. But yes, aside from the cheese, all you need is some water and some butter. Easy peasy! We also checked the ingredients list, and it doesn't appear that these have anything super terrible in them, which is nice. I just want to note that I was not asked to post this review or anything. We literally just saw the box at Costco and thought hey, we should try those! Each packet makes between 8 and 10 biscuits, depending on how big you want them to be. I made 8 here, as they seemed to fit the best on my cookie sheet. 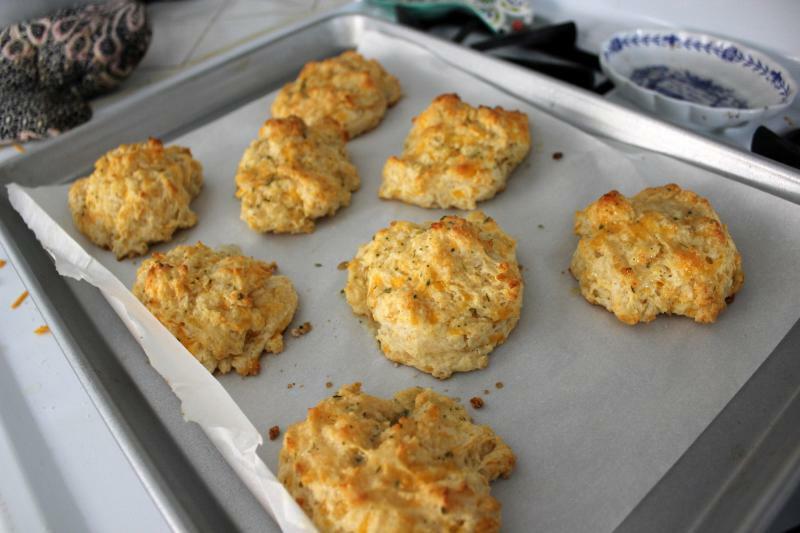 I definitely did not really care that they looked perfectly biscuit-like, particularly since these are drop biscuits, but if you are super into things being perfectly shaped, you know, go ahead and strive for that when you're dropping the dough out. I mean, it's sticky, but you can try.